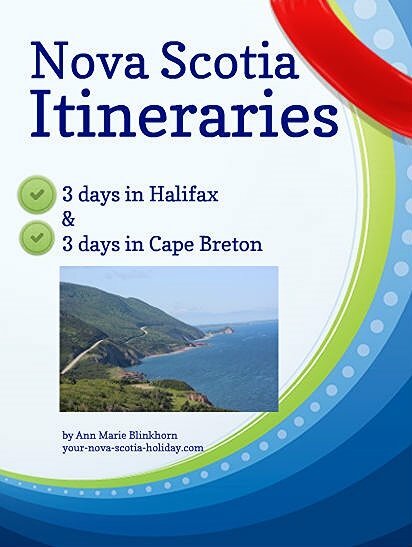 Never Miss Any Nova Scotia Vacation Updates or News! I promise to use it only to send you Your-Nova-Scotia-Travel-Tips. 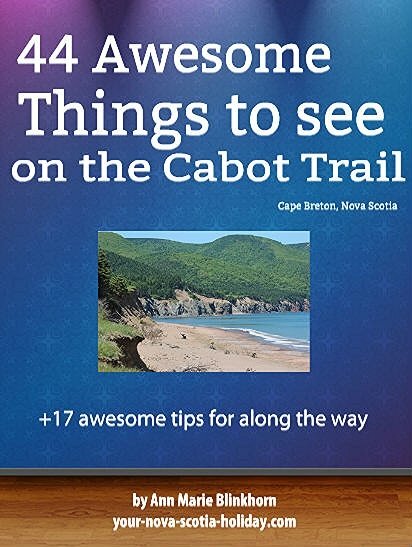 Nova Scotia is well-known for its awesome festivals! Great music, great food, great dancing, magical cultural activities, getting up close and personal with nature....it's all here! This is what festivals in Nova Scotia are all about!! chances are...something is happening close by!! Check it out and experience an East Coast party!! Don't forget to contact me if you know of a festival or event that is not on my list. Go to my contact page and send me the information! Many thanks in advance!! I would love to hear from you! Leave me a comment in the box below. Find the BEST Nova Scotia accommodations right here!